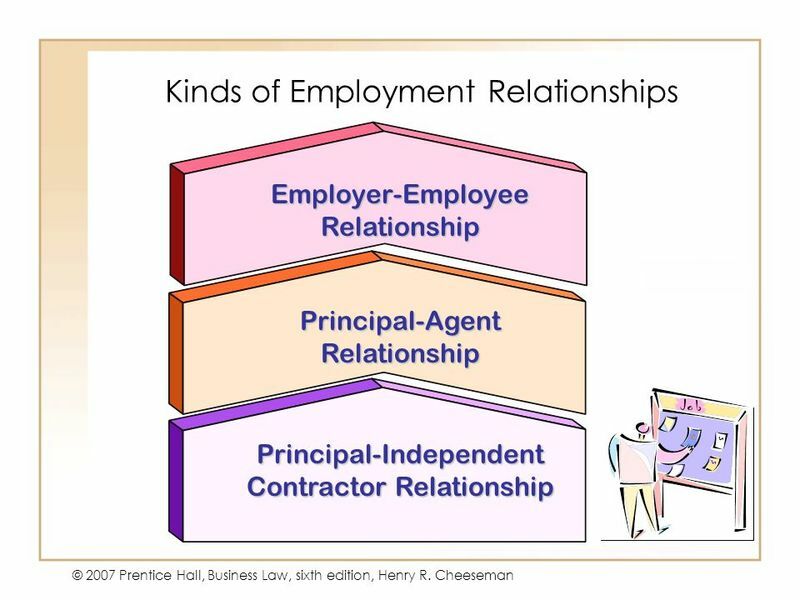 A principal employer for sure is liable for the acts of his servant done on his behalf but a principal employer who engages an independent contractor to work for him will not be liable for the acts of independent contractor as the difference is that an independent contractor is “contracted for services” but an agent is contracted for “contract of services”. The former one means that an independent contractor works independently and only for certain time as needed by the employer but an agent on the other hand works under the principal and hence during the course of employment whatever act he does, makes the principal liable. The principle of vicarious liability is basically based on the master-servant or principal-agent relationship. The brief idea of vicarious liability is that the master will be liable for the acts of his servant done under the course of his employment. The doctrine of master-agent liability relationship is based on the maxim “respondeat superior” which means that “let the principal be liable” and hence according to this maxim the master will be liable for all the acts of his servant but it does not means that the servant will not be liable, he will be also liable to a certain extent. In other words the master will be held vicariously liable in such a manner as if he would have done the act himself, this is based on the maxim “qui facit per alium facit per se”. In such a case the plaintiff can bring an action against either of them that is either against master or the agent and hence their liability is joint and several and so under the tort law they are considered as the joint tortfeasors. The reason why the master is held liable to a certain extent more than the servant is because of ability of the master to meet the claims raised by the plaintiff through his large and deep pockets. An independent contractor is a person who performs or work for another person under an expressed or implied agreement and one who is not under anyone’s control and is independent hence not accountable to anyone for his work. In other words an independent contractor is a person who hires, supervises and remunerates a contract labour for the work done by him and in turn is compensated by establishment. There is no as such direct relationship between both of them. However a principal employer does not have any supervisory control over the workmen employed by the independent contractor but can communicate the way and manner in which he or she wants the services and it is then the contractor who will supervise worker the method through which the work may be executed. • Under the contract labour act sub-section 4 of section 21 provides that the contract labourers can themselves approach the principal employer if there is any default on the part of the independent contractor regarding the payment of wages. • While disbursing the payment to contract labour, principal employer must ensure that a representative is present at the time of payment. • Must pay the wages as may be prescribed by the commissioner of labour that is it must not violate the minimum wages standard. • The wages must be paid as prescribed by the government. • If the above authorities are absent that is the government or the commissioner then the principal employer himself has to pay the fair wages to the contract labour. • The principal employer must maintain register, display notices, must mantain abstract of the rules and regulations etc. • Employment cards must be issued to the workmen etc. i. Canteen must be provided to the labourers if there are more than 100 workmen at one place and if the work is going to last for 6 months or more. ii. Restrooms must be provided to the workmen if the work is going to last for 3 or more than 3 months so that workmen can halt at night. iii. Separate washrooms for men and women should be provided. iv. 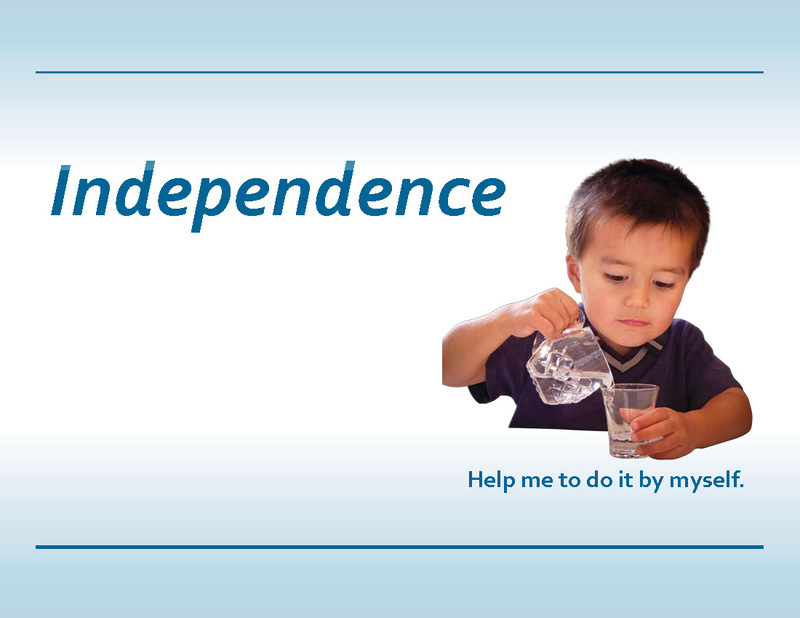 Other facilities may include drinking water, washing, first aid etc. • Control: - This means that whether the employer controls the manner in which the contractor performs his work that is when does he begins and ends, working hours etc. If these are under control then he may not be an independent contractor. • Nature of work: - If we talk about an independent contractor then he performs his work activities through his own tools including machinery and materials of his own and hence the next person for whom he works is only interested in the finished product and hence he is an independent contractor, whereas this all materials in case of an employee is provided by the employer himself. • Mode of compensation: - Usually an independent contractor is paid after the accomplishment of task whereas an employee is paid at regular intervals by the employer. • Paid leave: -As compared to a employee, an independent contractor has more benefits in this regard and hence he is not entitled to any paid leave as he is paid according to his performance. It may be concluded that duties and liabilities of a principal employer is different for independent contractor as compared to an employee as discussed above in every aspects such as working nature, working hours and other things. Hence if we talk about vicarious liability then principal employer is not liable vicariously for the acts done by the independent contractor but still there are some instances in which the principal employer has to look after the activities of independent contractor.